The puzzle that is the 2012 WRC is finally falling into place. The latest of the big driver move around is (as revealed by Daniel Darrall on facebook & twitter on 23rd Nov) Its confirmed that Petter Solberg has signed a one year contract with Ford. The 2003 world Rally Champion Petter Solberg, the last driver to beat Loeb, has been running his own team under the ‘Petter Solberg World Rally team’ since 2008 when Subaru pulled out of the WRC. Petter has had a non stop, up hill struggle in finding sponsorship & funds to run his own team in the WRC. He finally managed to get hold of a recent spec WRC Citroen for the 2010 season and grabbed a string of podiums and 3rd in championship. 2011 hasn’t gone so well, in his rented DS3 run by PH Sport, he hasn’t been able to keep up with the front runners due to various reasons, and 2011 was a season to forget for the Norwegian. Even having to pay for the final 2 events out of his own pocket. Petter decided after Rally GB that he could no-longer run a private team and said that a factory drive was his only option. yesterday, ford announced that they will continue in the WRC with M-Sport and their driver Jari-Matti Latvala, leaving one seat available which now has Petter’s name on it. 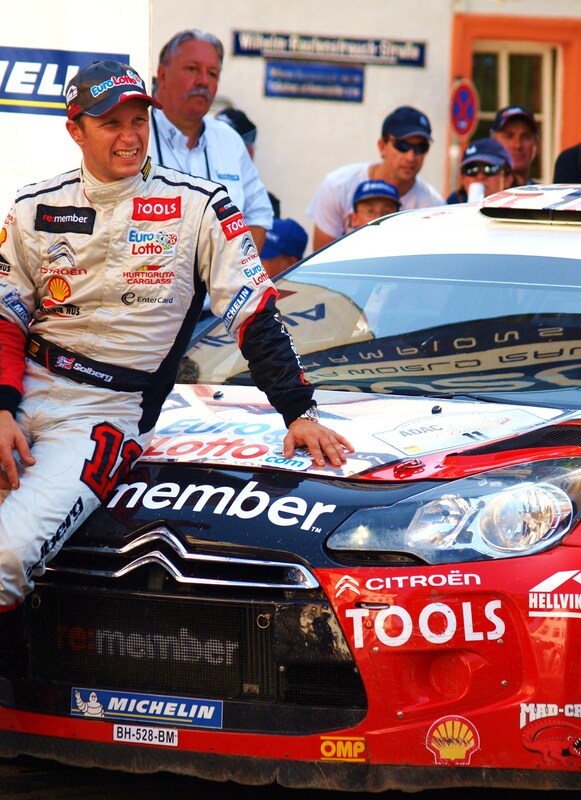 As it stands now, 2012 will kick off with, Loeb & Hirvonen in Citroen Vs Latvala & Solberg in Ford. It is not yet clear if Mini will be doing a full program next year (depends on sponsorship) but they will certainly be on at least 6 rounds with Sordo & Meeke. VW will run in s2000 as they prepare for their entry in 2013 with Sebastien Ogier. 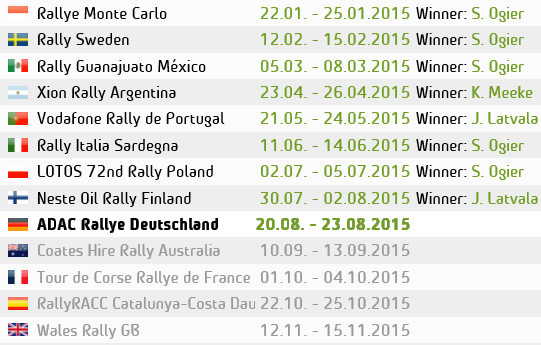 This entry was posted in WRC and tagged Drivers, ford, petter, rally, Solberg, WRC. Bookmark the permalink.